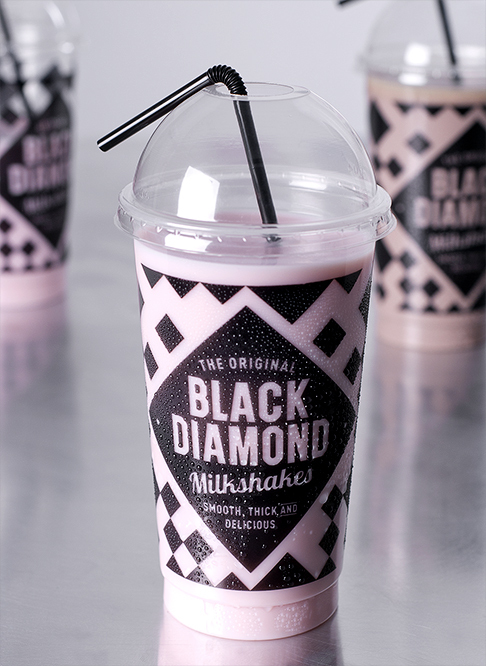 Coffee Man (the guys behind the brand) wanted to create a new-to-market milkshake brand that would specifically target the highly ‘image-conscious’ teenage market but without alienating the child in all of us. 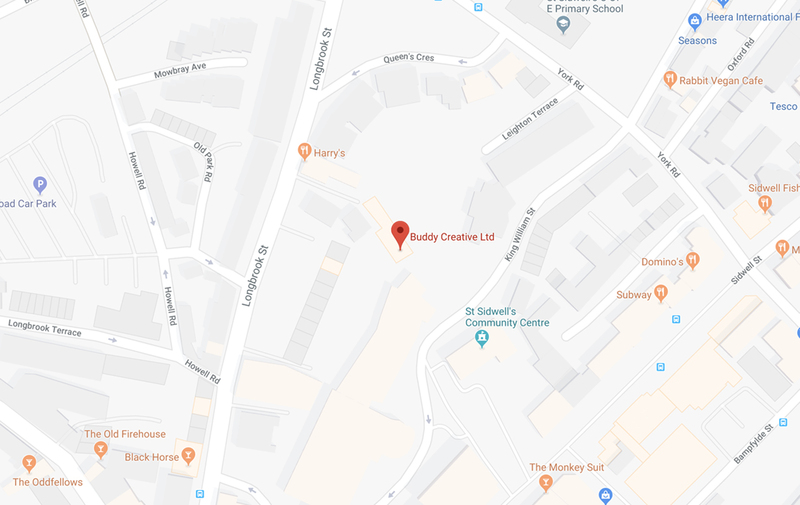 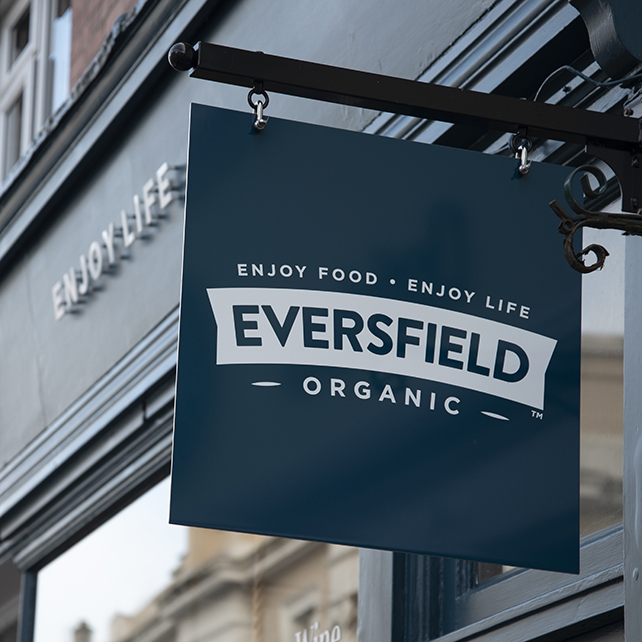 At the mall, in the cinema, hanging out with mates after school – as teenagers it’s important to look and feel good, so brands and products are also seen as accessories to their lives. 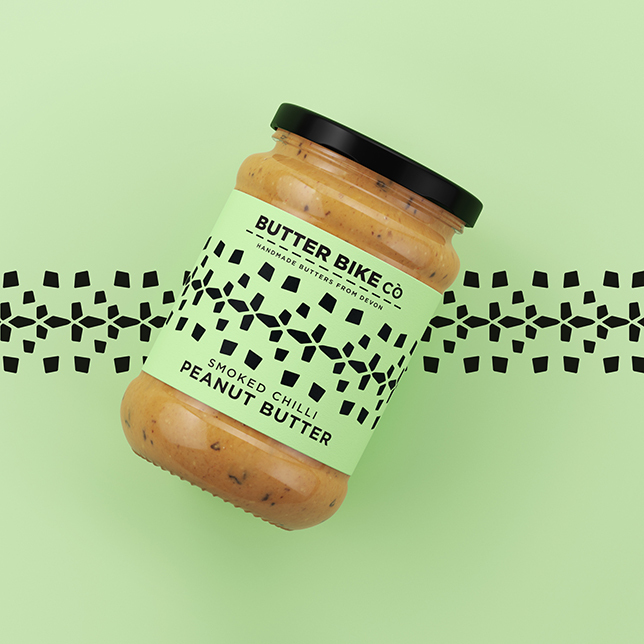 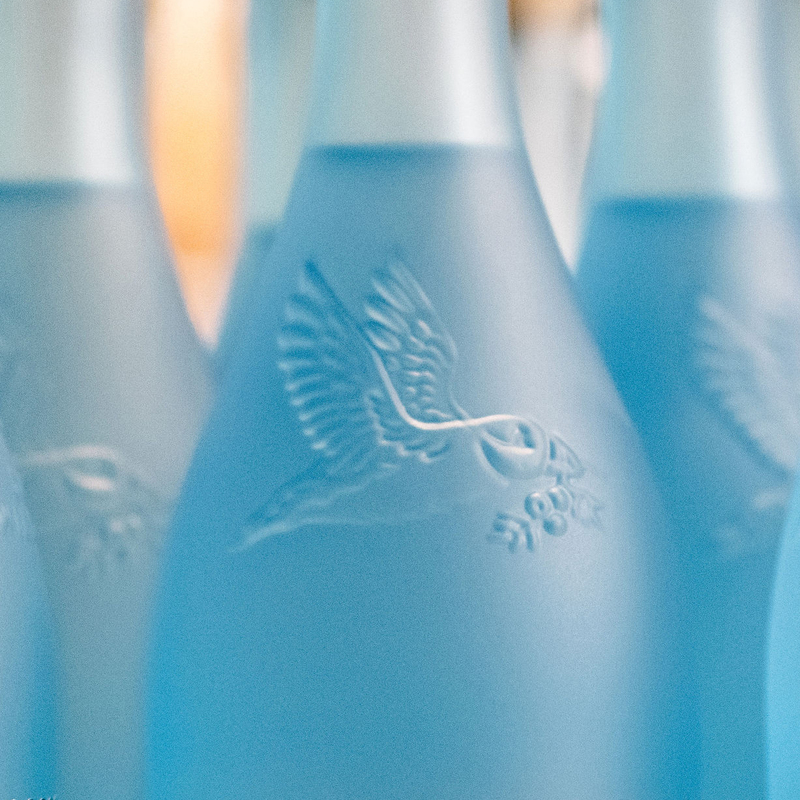 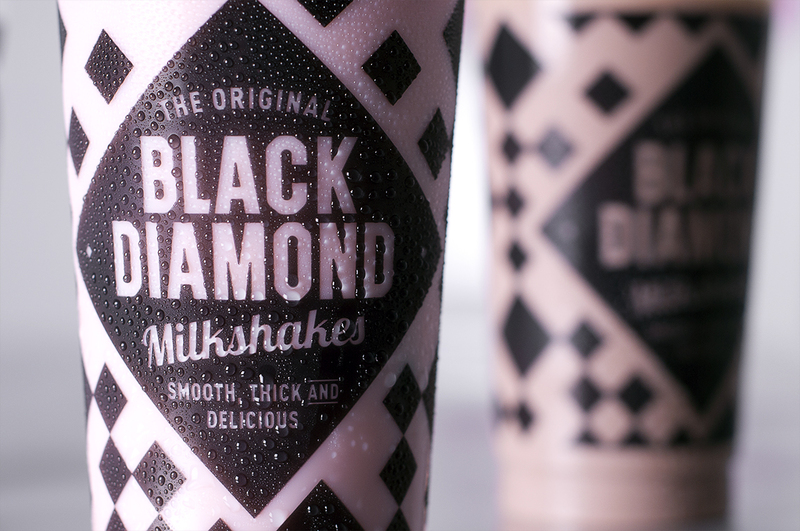 We wanted to create a milkshake brand that the audience not only enjoyed but wanted to be seen with and would feel naturally integrated in those social moments. 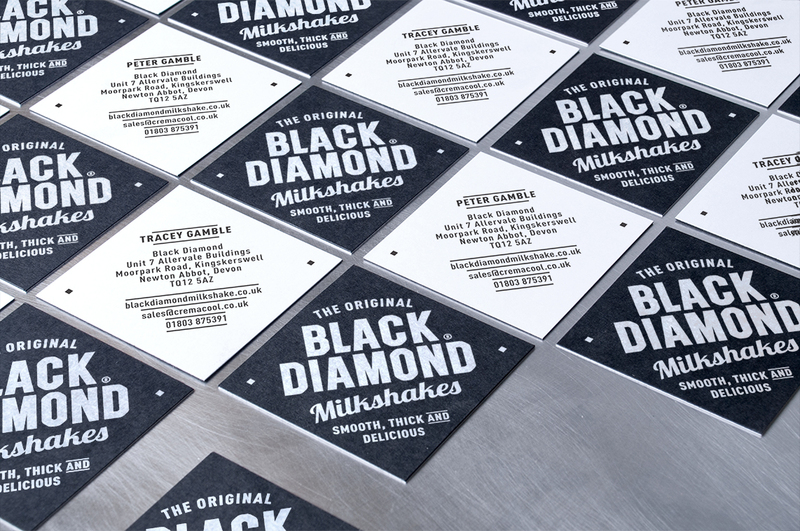 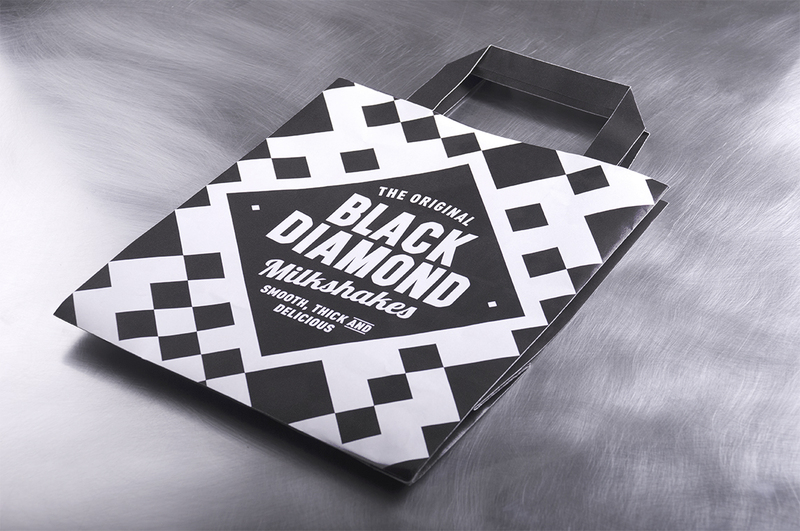 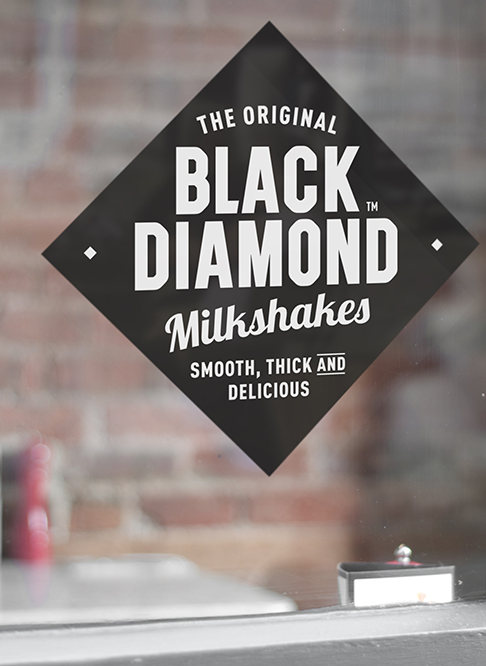 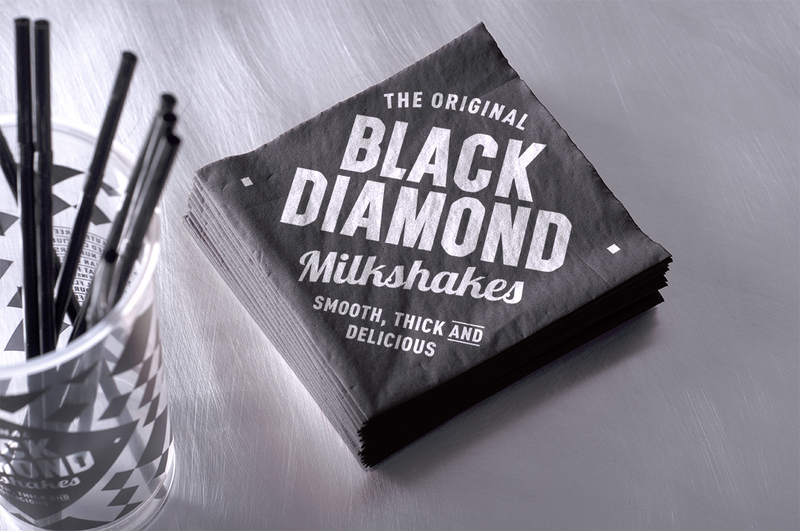 Inspired by classic fifties American diners, we created the name Black Diamond, and brought it to life with a scoop of graphic nostalgia across a bold brand mark and extended identity.